In 2015, De Beers Canada placed the Snap Lake Diamond Mine on extended care and maintenance. Most employees departed site by 2015 year-end and during early 2016. A challenging deposit to mine and difficult market conditions were cited as reasons for the decision. At the end of 2016, the care-and-maintenance team numbered 57 people, down from peak operations employment of 776 people in 2013. A permit to allow the flooding of the underground workings was received in June 2016 and this process continued until mid-December when a buyer could not be found, and the decision was made to allow the mine to flood. At the end of 2017, an application to proceed to full closure was filed with the Mackenzie Valley Land and Water Board. De Beers will continue to hold the property, as mining could potentially resume in future if new technology and alternative mining methods allow for economic operation. De Beers Snap Lake mine created employment, business spending, training opportunities, community investment, paid many different taxes, including property and fuel taxes, as well other taxes listed above. Snap Lake did not pay royalties as the mine, despite best efforts, was unable to achieve profitability. Since 2008, Snap Lake has generated 2,571 person years of employment for northern residents including 1,301 person years of employment for Indigenous northern peoples. 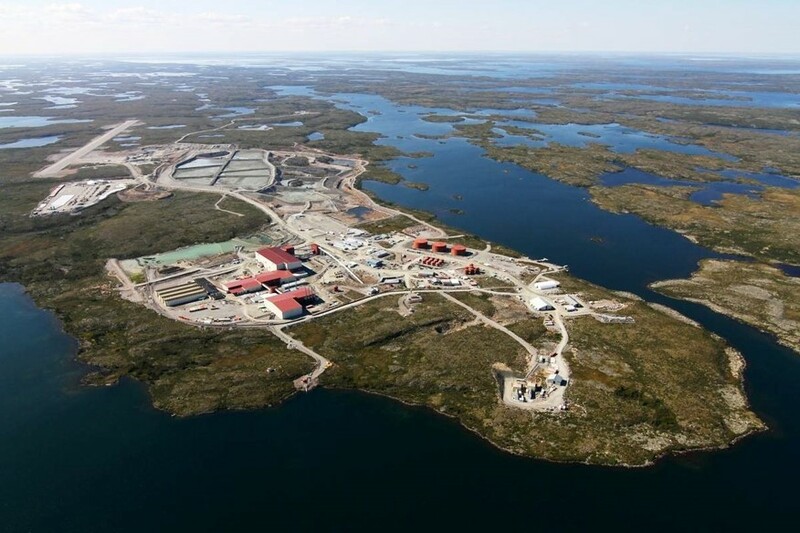 De Beers, through Snap Lake, spent $2 billion with northern business; this included $1.3 billion in spending with northern Indigenous business. De Beers also contributed to the Northwest Territories through its training programs and community investment. To receive information on mining in the North subscribe to the NWT & Nunavut Chamber of Mines newsletter.